Nick Masao is a professional software developer and a Microsoft Certified Professional (MCP) with several certifications including Microsoft Certified Professional Developer (MCPD) and Microsoft Certified Technology Specialist (MCTS) .NET Framework. He founded Arusha Software in 2008 with the aim of improving business productivity in small, medium sized and large enterprises by the use of professional custom software written to cater to each business’s specific needs. He’s a full stack developer and has been writing software professionally since 2003. 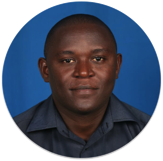 He created and maintains Reportbase, the online school management software for Tanzanian schools. Drop him a line using nick at arushasoftware.com or learn more about him on his personal website here. Alex is our sales and business development professional with many years of experience gained the hard way by working for some of the biggest companies in the world some of which include the Barclays Bank, Maersk Line, Carmudi and Quick Telecoms among others. 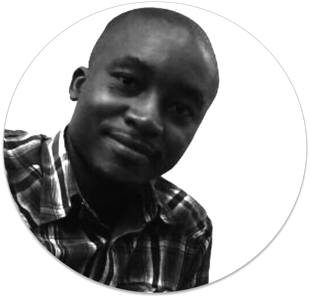 He has a special interest in client engagement, design, development and delivery of technology solutions as well as ensuring new opportunities are obtained and our clients receive the very best products and services from Arusha Software. His emphasis on adding value and innovating the customer business will ensure that our customer’s business is transformed and doesn’t remain the same after interacting with Arusha Software. You can drop him a line using alex.korosso at arushasoftware.com.